18 Sherwood Lane is situated in the well established community of Telfair, on Ladys Island SC. Located just off of Middle Road, close to everything Beaufort has to offer. 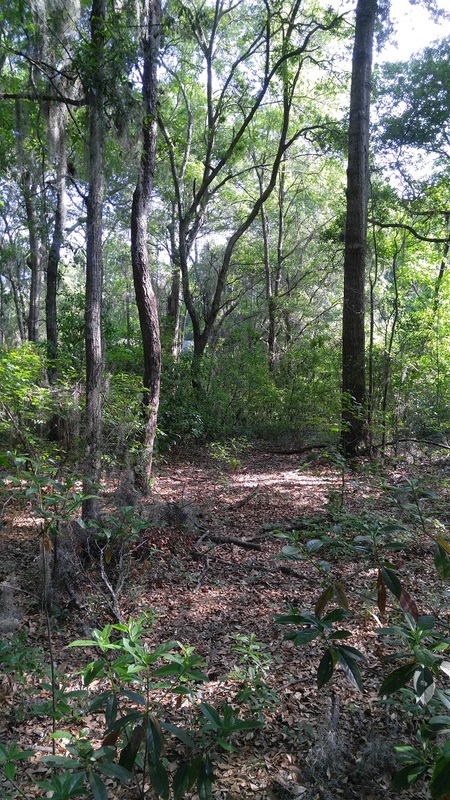 This .36 acre home site is the perfect spot for your next dream home! 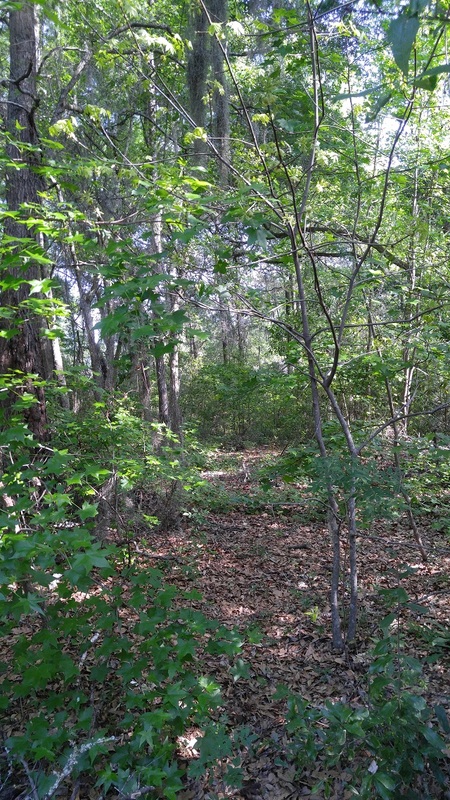 It offers public water and septic, and is partially wooded. 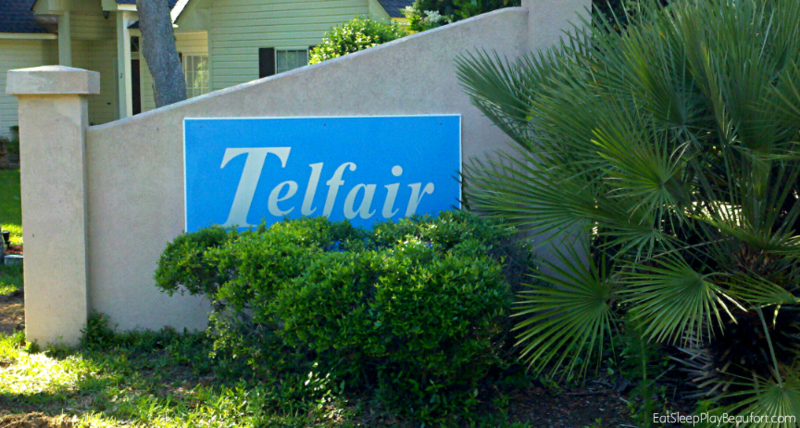 Telfair is located on Ladys Island, right across the street from the Ladys Island Country Club. It is divided into three areas called Telfair, Telfair Manor, and Rosewood. It is a very popular area, due to no regime fees, and low taxes. The area is in a great location, moments away from easily accessible public boat landings and golf courses. The neighboring town of Port Royal is just a bridge over as well as downtown Beaufort. Ladys Island is mostly a rural area. The Beaufort County Airport is located on the island as well, along with shopping, dining, and entertainment.